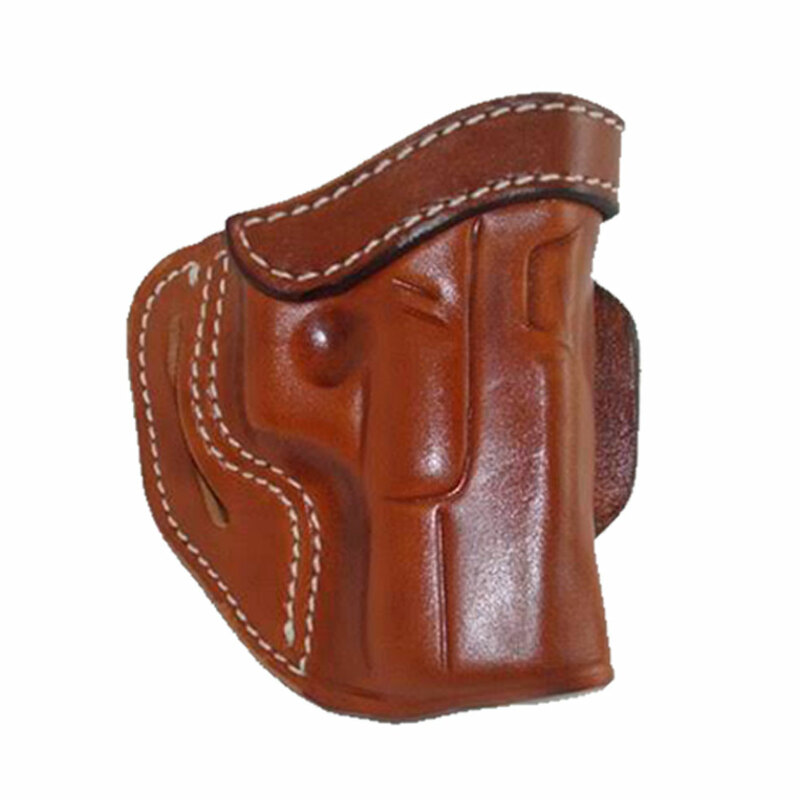 The minimalist design and near-vertical carry angle make the 1791 Gunleather Slide holster very fast to draw from, while securing the firearm during everyday activity. 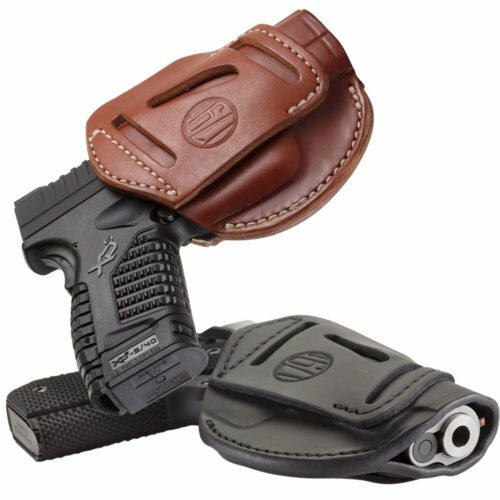 The belt slide feature allows for the firearm to me easily maneuvered on the belt by sliding the holster around for comfort. 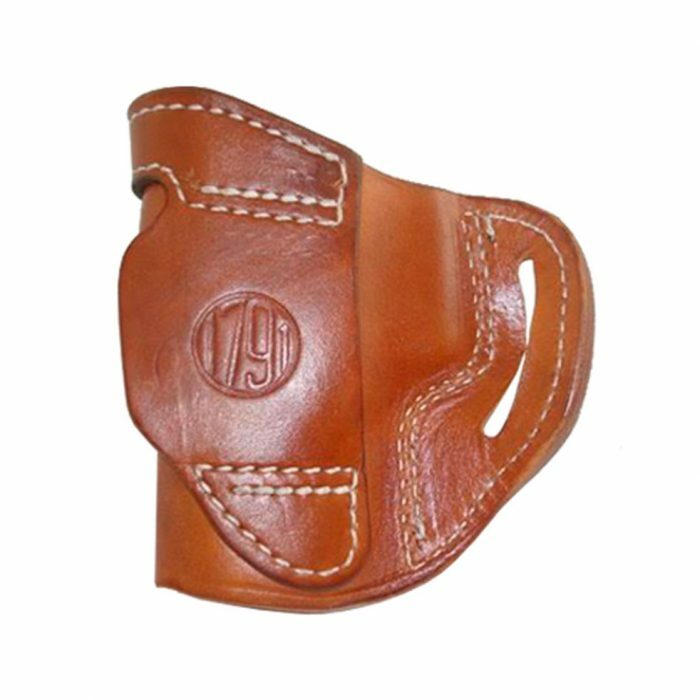 The minimalist design and near-vertical carry angle make the 1791 Gunleather Slide holster very fast to draw from, while securing the firearm during everyday activity. The belt slide feature allows for the firearm to me easily maneuvered on the belt by sliding the holster around for comfort. Especially helpful for those getting in/out of a vehicle and wanting to avoid your firearm being pressed against your seatbelt buckle. 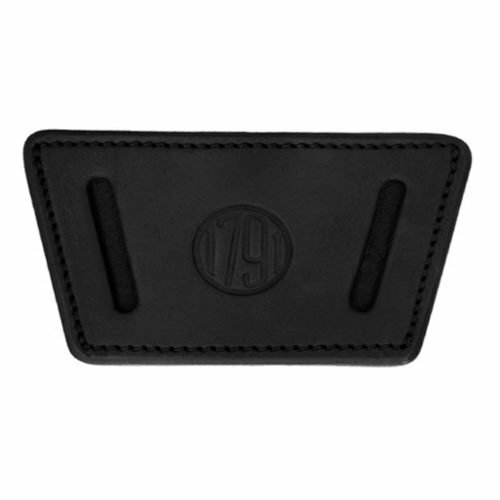 Made with semiautomatic pistols in mind, the BL1P comes in right or left-handed designs and is available in Stealth Black, Signature & Classic Brown, only with 100% certified American Heavy Native Steer Hide. 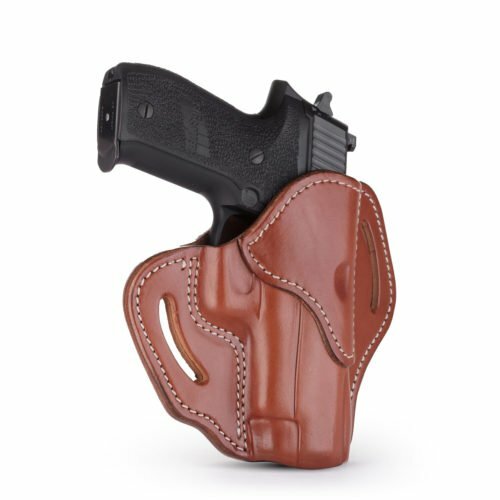 You will love the attention to detail on this leather holster and benefit from the sliding feature finding comfort in all-day carry scenarios.